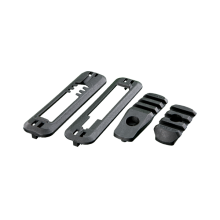 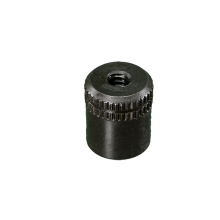 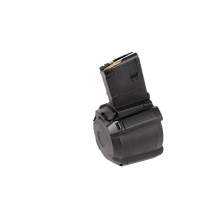 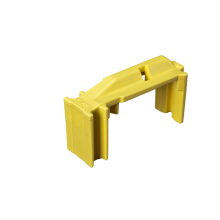 The M-LOK Tape Switch Mounting Plate is a mount designed to attach Insight PEQ pressure pads on M-LOK compatible systems. 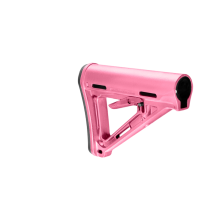 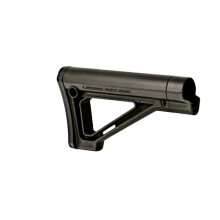 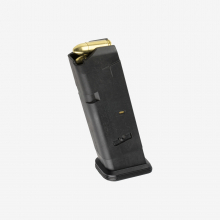 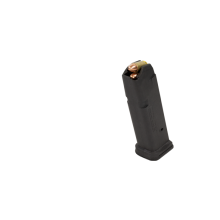 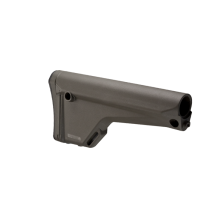 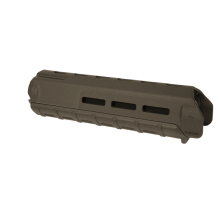 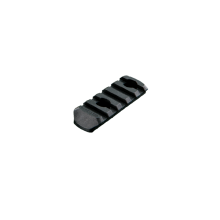 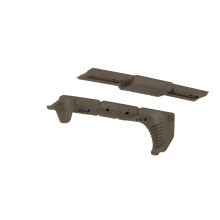 It is molded of the same high quality polymer as other Magpul products providing light weight with rugged construction, and the M-LOK recoil lugs and T-Nuts make for an extremely secure mounting system. 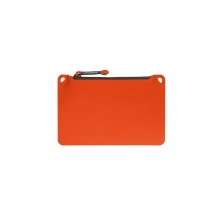 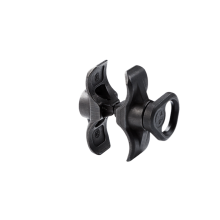 A low profile design allows the user more mounting options without interfering with other equipment and it's rounded and beveled edges provides a snag free surface. 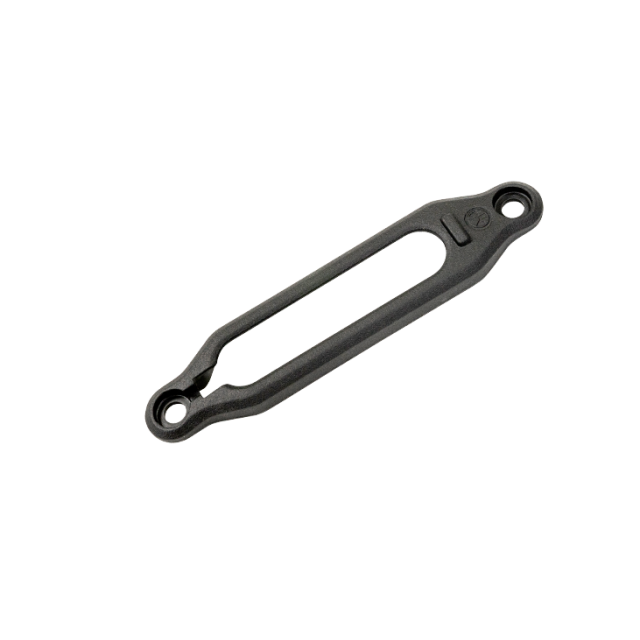 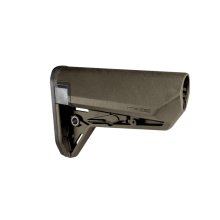 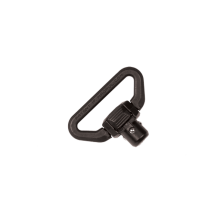 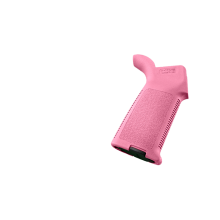 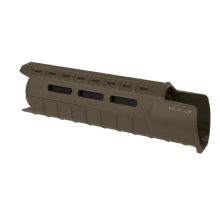 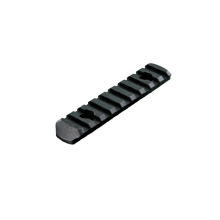 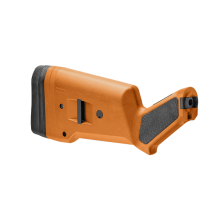 There are no reviews yet for Magpul: M-LOK Tape Switch Mounting Plate- Insight PEQ .